A Wood County fugitive wanted for aggravated assault and burglary has been arrested. Reportedly, 28-year-old Dustin Dwayne Radney, of Mineola, was accused of forcing his way into his ex-girlfriend’s home north of Lindale. 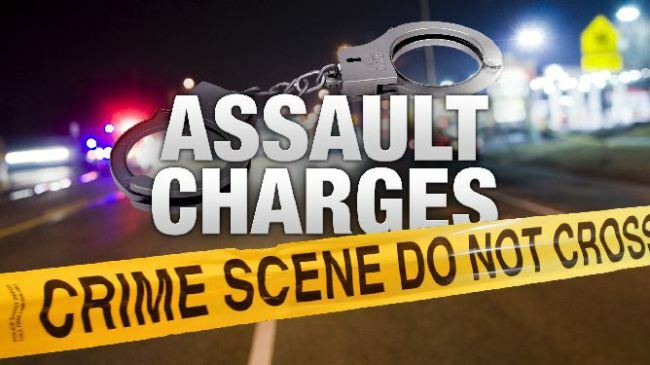 He allegedly stole a handgun and then physically assaulted her. Radney was booked into the Smith County Jail with bond set at $100,000.